In partnership with high school counselors, Running Start students receive individual guidance and academic support. This holistic approach ensures students are engaged in their academic plan, connected to the campus community and resources, and reach their educational goals in a supportive and positive environment. The WSU academic advisor will initiate the EVF form during advising sessions each semester. Students will then meet with their high school counselor to review the schedule and obtain required signatures. Final EVF forms are sent to counselors at the beginning of each semester, with schedule updates sent during the term. The high school graduation plan is provided to assist with identifying each students remaining high school graduation requirements. 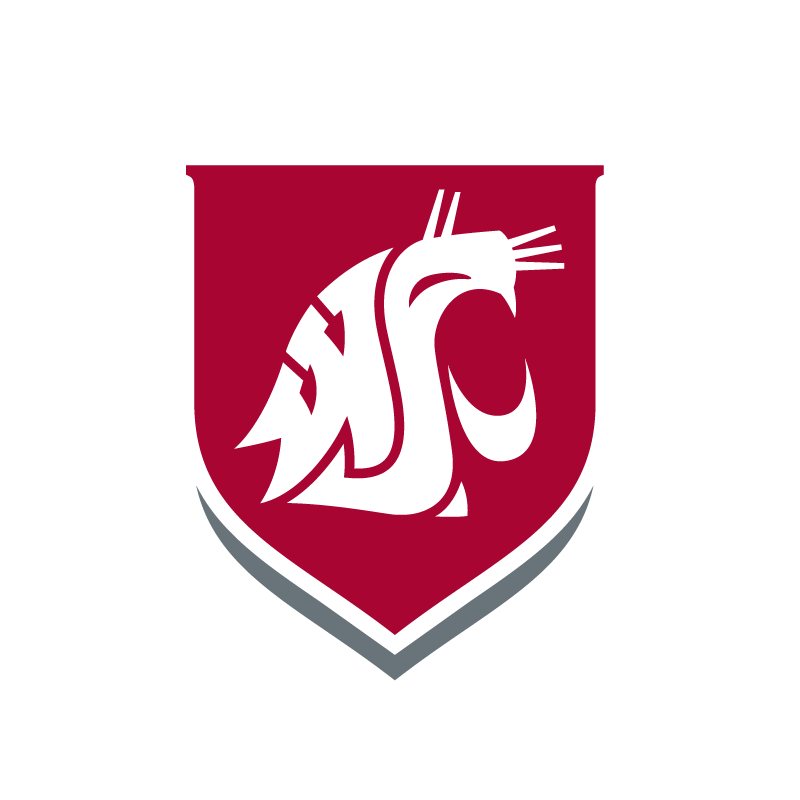 Students will meet with their high school counselor each year to confirm which courses are remaining for graduation, and advising for WSU courses will be based on these requirements. Select your school district to obtain your district’s graduation plan and contact our office if you need further information.